Andrew Soeldner and Steve Zap had a tour of the Gigafactory in Sparks, NV! Custer, SD wants us AGAIN! 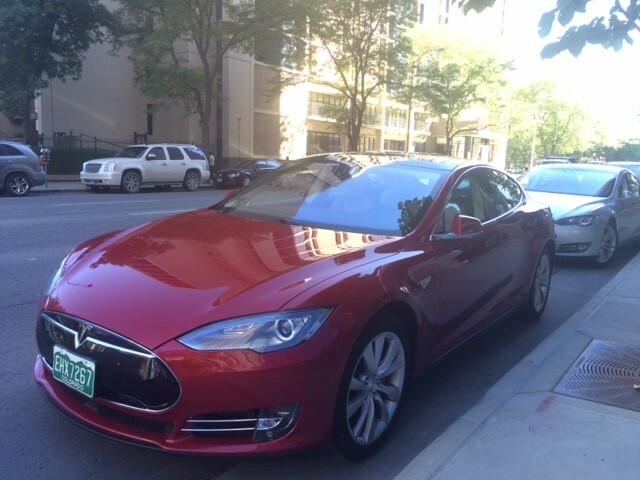 A number of personally owned Teslas are wanted for the Southern Hills Music & Arts Festival in Custer, SD. Thanks to our member, James Harrell, for conveying the information about this event. Visit their website for more information; visit the Events page and look for the car show. Check out our events web page for updates on new events. In order to minimize blog maintenance, the detailed information will be maintained on our sister website, SWTESLARALLY.COM. Past visitor becomes a member! Tom Preble, a visitor to our club from a long time ago, has joined our club. Make him welcome when you see him next! Our very own Stephanie Buchholtz won an award at the Diamonds and Chrome show today! Pikes Peak Rally Climb is on Sept. 24, 2016! Our club is organizing the Pikes Peak Rally (Hill Climb) on Sept. 24, 2016. Put that on your calendars! The Denver Tesla Club will be organizing the August 20, 2016 Mt. Evans Hill Climb this year. Please visit their website or our sister site www.swteslarally.com for details. I went to the Jesse Kitchens Memorial Car Show in Parker, CO today with my Model S. It was the only Tesla/electric there, and I didn't get as much interest as I would've thought I would. 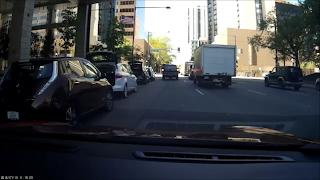 Once I opened all doors, I did see much more traffic. 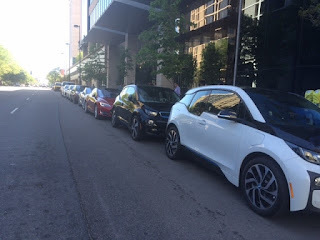 More Clean Cities photos - thanks James Harrell! 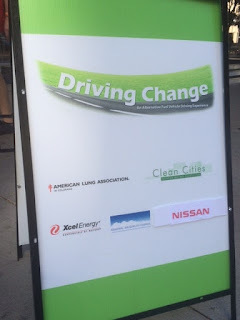 James took some photos at the Denver Clean Cities event, thanks! 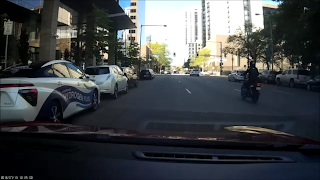 Is the racing Tesla abandoned in Colorado Springs? 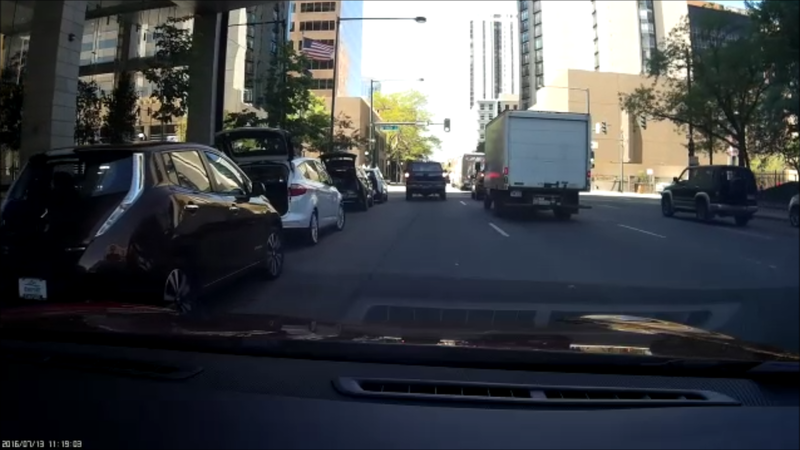 Thanks to Dan Rosenblatt for dashcam photos of the recent Clean Cities event on July 13! New Tesla 2016 owner, Michael King! Please welcome Michael King when you see him. He just purchased a 2016 Tesla Model S 60D, Red, with the new front grill. We hope to meet him at our next meeting, the Cripple Creek Rally. Please make him welcome! Let's welcome Jeff Mercier to our club. 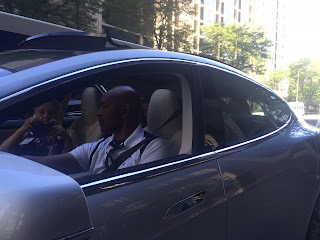 He's had a Tesla S85D since September 2015. He lives in Centennial, CO so give him a warm long-distance welcome when you see him! Please give a welcome to John Avenson, our latest new member. He lives in Westminster, CO and has great interest in low-energy consumption living. He's a member of CRES (Lead member of Tour of Solar Homes (with Jim Smith)) CGBG: Colorado Green Building Guild, COSEIA: Colorado Solar Energy Industries Association, PHIUS.org: Passive House Building Standard USA DOE and ASES: American Solar Energy Society. You can see his passive solar house at www.avenson.net. More new folks! And from Florida! 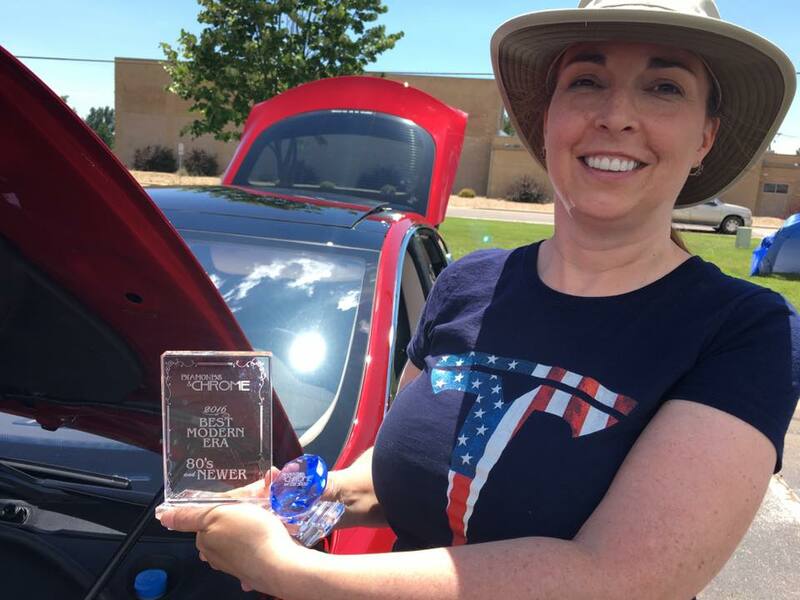 Matt and Maureen Wozniak have moved to Colorado Springs from Florida and have asked to join the world's best Electric Vehicle Club (ours, of course!). 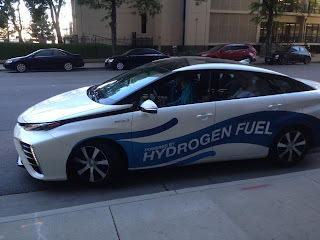 Matt drives a Nissan Leaf and Maureen has ordered a Tesla Model X 90D, with anticipated delivery in September 2016. Make them welcome at our next meeting! We just keep growing, thanks Glenn Englund! Our latest addition is Glenn Englund from Colorado Springs, CO. 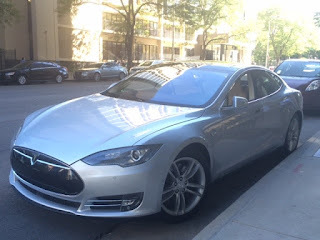 He has a 2013 Tesla P85, Red, and wants to be a part of our group. Please make him welcome when you see him!